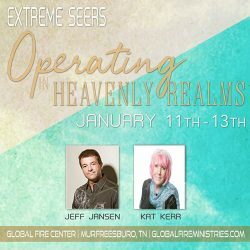 Extreme Seers: Operating in Heavenly Realms event with Jeff Jansen and Kat Kerr at the Global Fire Center, in Murfreesboro, TN. This event is designed to activate fresh prophetic insight and revelation in you and impart a working miracle realm in the Glory. If you are looking for a specific word from the Lord or need a miracle, then make plans to be with us. This event is guaranteed to bring you into new levels in the Glory and Prophetic. 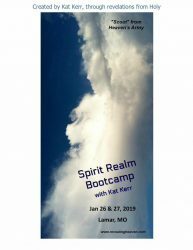 Come learn how to get your senses trained to recognize, discern and locate when you’re engaging with the spirit realm all around you. 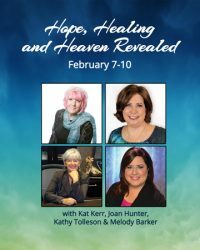 This will be a powerful yet practical event specially geared towards equipping you to operate more accurately with Heaven’s army. 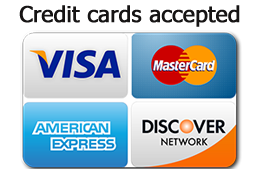 Happening the January 25-27. We will be having a prophecy room on Saturday afternoon. No registration required. This is a free conference and open to the public. 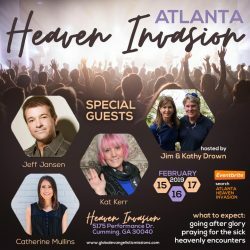 This HEAVEN INVASION weekend will build your faith in so many ways, as you hear Kat Kerr talk about her deep personal knowledge of God, Heaven and the Power that believers are destined to have at this time. 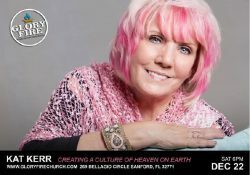 You will feel the manifest presence of God as she shares what it is like to stand before the living God in the Throne Room. 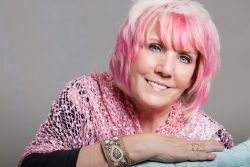 Jeff Jansen has an international ministry with a goal to pave the way for personal, regional, national and World revival. Jeff ministers in the Glory of God which brings healing, signs & wonders. He was mentored by the prophet Bob Jones and now is a Father to younger ministers.